Euronext’s pan-European training programme for non-listed fast-growing Tech businesses welcomes a new cohort of 68 companies, a 45% increase over last year. Amsterdam, Brussels, Lisbon and Paris – 29 September 2017 – Euronext is pleased to announce the launch of the third edition of TechShare, a unique educational programme that familiarises high-potential European tech companies with capital markets. On 29 - 30 September, 2017 at HEC Paris business school, and in March 2018 at Belgium’s Vlerick Business School, Euronext and its programme partners will welcome representatives of TechShare’s latest cohort of innovative Belgian, Dutch, French and Portuguese businesses. The selection process for the 68 successful candidates, versus 47 last year, included a thorough analysis of their technological innovations, business models and strategies. The 2017-18 TechShare participants are comprised of 16 Belgian, 14 Dutch, 32 French and 6 Portuguese companies operating in a variety of sectors, such as digital technologies, life sciences, and green industries. Collectively, they represent €500 million in turnover and more than 6,500 employees. 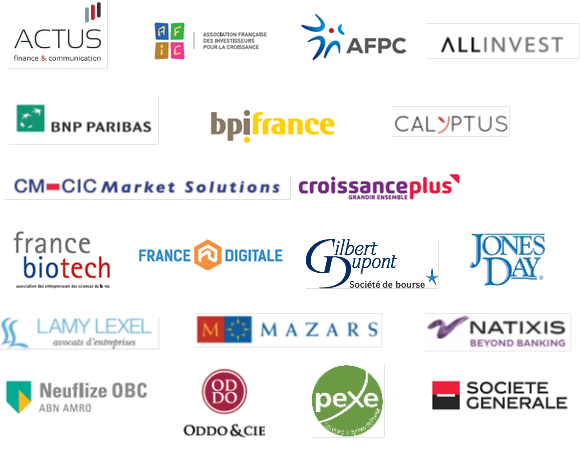 Over a 10-month period, their representatives will benefit from technical workshops, one-on-one coaching sessions organised by partners as well as two on-site sessions at HEC Paris and Vlerick Business School. 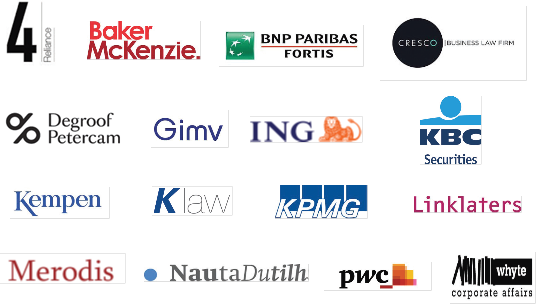 To accompany the TechShare entrepreneurs in the next stage of their growth plans, 48 partners join Euronext this year, including 14 new ones. Chosen for their expertise in their respective fields of activity, partners will familiarise entrepreneurs with market expectations and provide advice on how to prepare for a successful listing. Since the launch of TechShare, two programme participants have completed their initial public offering on Euronext markets, financing the continued growth of their companies: Osmozis, an operator of multi-service WiFI networks, and Balyo, specialised in handling truck automation. For more information on the class of 2017/2018, see the enclosed press kit.